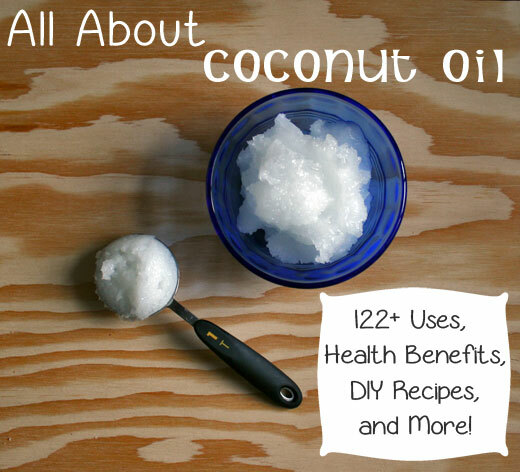 I love to write about coconut oil and here are all of the posts on this awesome white stuff! Everything from coconut oil uses to coconut oil health benefits and a wide range of DIY recipes for natural, non-toxic skin care! Coconut Oil Health Benefits – Why Is It So Wonderful? The Saturated Fat Myth: Eat More Butter and Coconut Oil! Most of my real food recipes use coconut oil as well. You can find my full recipe list here.